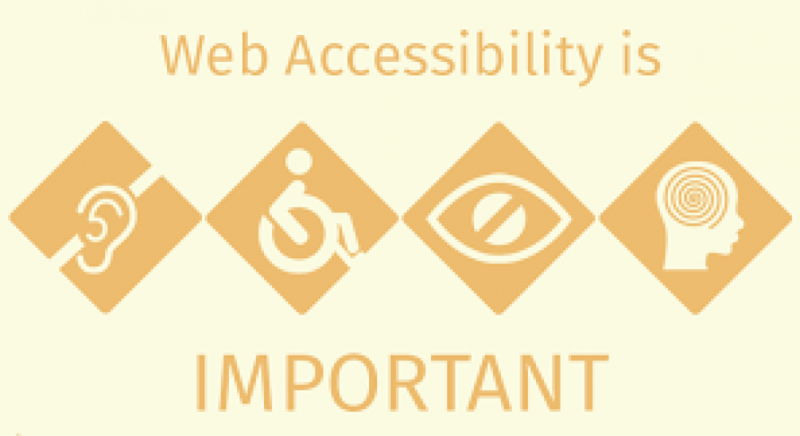 After 20 years of passing Section 508 law and 10 years of passing WCAG 2.0 guidelines, why is web accessibility as a profession still at loss of recognition. Thought came to me all of a sudden – Before 5 years, when I introduced myself to others as web accessibility consultant, people could not relate it…… Continue reading Accessibility Consultant ?? Why another web accessibility blog? Welcome!! This blog is a humble beginning to educate the need of web accessibility. I dreamt of a world where every individual would be able to use the digital media with equal access and this is my first step towards that direction.. Now you may ask yourself, we have many so what is different here?…… Continue reading Why another web accessibility blog?